Meet the TKZN Board, who have been in office from May 1, 2017. The TKZN board are made of professionals from all spheres, including business, human resources and hotel management. We appreciate the boards’ tireless efforts to ensure that TKZN remains the leaders in marketing and promoting KwaZulu-Natal in South Africa and beyond. Mr Sthembiso Madlala is the Tourism KwaZulu-Natal Authority Board Chairperson appointed on the 01 May 2017. He holds a Senior Teachers Diploma, Bachelor of Arts, Advanced Certificate in Local government and Human Resources Management. 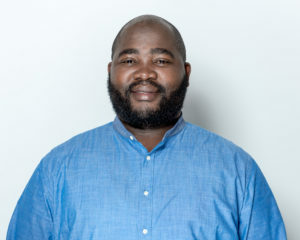 Mr Madlala also area of expertise is Human Resources Management and Educator. 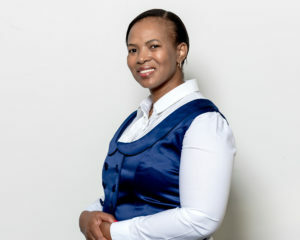 Ms Patricia Lebenya is the Tourism KwaZulu-Nata Authority Deputy Board Chairperson, she was reappointed on the 01 May 2017. Ms Lebenya was a Chairperson: HR & Compensation from the 1st July 2012 until 31 April 2017.She holds a Diploma in Business Management and currently studying Bachelor of Administration. Ms Lebenya area of expertise is Human Resource Management, Financial Management. Dr Usha Roopnarian is the Tourism KwaZulu-Natal Authority Chairperson: HR and Compensation Committee, she was appointed on the 01 May 2017. 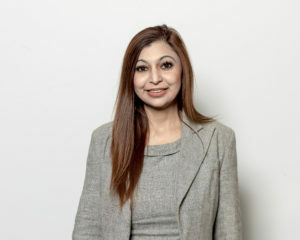 Dr Roopnarian holds BA (Hons), MA, PhD LLM and her area of expertise is Human Resources. 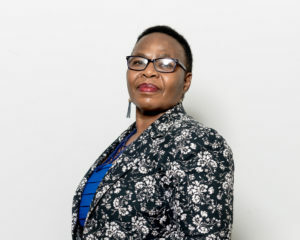 Prof. Thandi Nzama is the Tourism KwaZulu-Natal Authority Chairperson: Convention Bureau Committee, she was reappointed on the 15 November 2017. Prof. Nzama was the Chairperson: Marketing and Tourism Development Committee from the 1st April 2014 until 30 September 2017 and her area of expertise is Tourism Development, Human Resource Development . She holds a PhD (Geography); Msc (Environmental Management);MA (Geoagraphy); MEd; Bed; BA Hons(Geography); BPaed (Geography, Biology and Education) and Secondary Teacher’s Diploma. 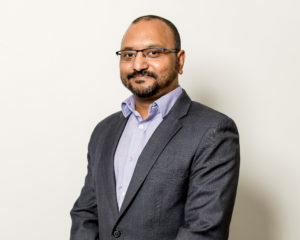 Mr Paulos Ngcobo is the Tourism KwaZulu-Natal Authority Chairperson: Audit and Risk Committee appointed on the 01 May 2017 and his area of expertise is Human Resources, International Relations. 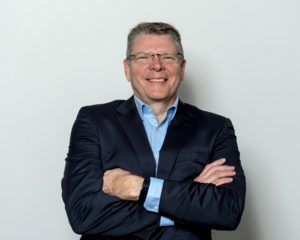 He holds a Diploma in Human Resources and Diploma in International Relations. 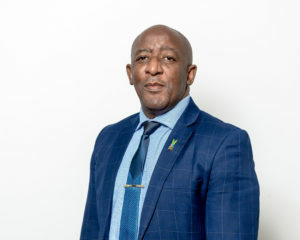 Mr Terence Delomoney is the Tourism KwaZulu-Natal Authority Chairperson: Marketing and Tourism Development Committee ,he was reappointed on the 15 November 2017. Mr Delomoney was a board member since 1st October 2014 and he holds a Diploma in Hotel Management, General Mangement Development Course and Holiday Inn Hotels University General Management Programme. Mr Delomoney area of expertise is Aviation, Human Resource Management and Financial Management. 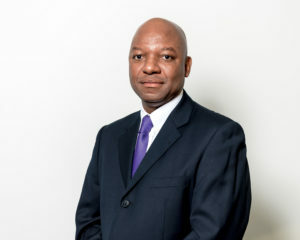 Mr Michael Jackson is the Tourism KwaZulu-Natal Authority Board member since 01 July 2012 and he was reappointed as the board member on the 1st May 2017. He holds a Diploma in Hotel Management, General Management Development Course and Holiday Inn Hotels University General Management Programme. Mr Jackson area of expertise is Business and Leisure tourism, Financial Management and Human Resource Management. 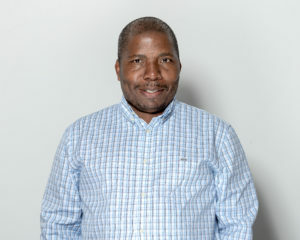 Prof. Thokozani Nzimakwe is the Tourism KwaZulu-Natal Authority Board member appointed on the 15 November 2017, he holds BA Admin(Hons), MA, PhD and his area of expertise is Management, Governance, Human Resources. Mr Thamsanqa Mzileni is the Tourism KwaZulu-Natal Authority Board member since 01 March 2014 and he was reappointed on the 15 November 2017. He is currently studying a National Diploma in Public Management and his area of expertise is Human Resource Management.